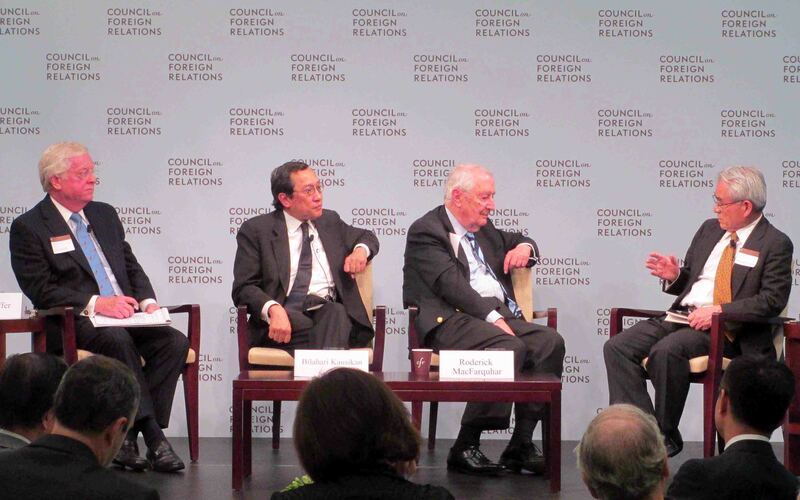 The 2nd Tadashi Yamamoto Memorial Seminar, which was convened in Washington DC by the Council on Foreign Relations and JCIE, brought together nearly 70 foreign policy specialists from the United States, Asia, and Europe to discuss the role of the US-Japan alliance in a changing Asia and the vision that key players hold for the region’s future. However, speakers at this meeting inevitably spent much of their time grappling with the question of why regional relations in East Asia—and especially among the major powers of Northeast Asia—have deteriorated so dramatically in recent years. 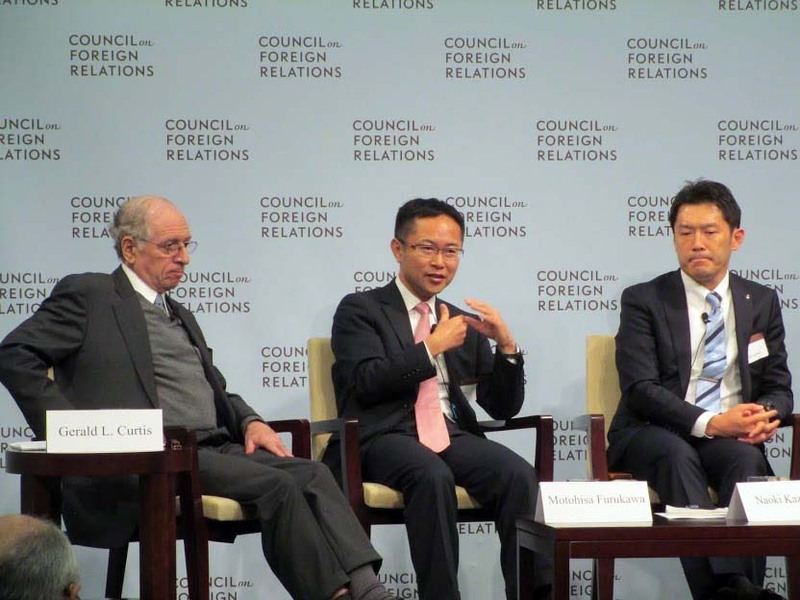 The growing power of China, and its increasing willingness to wield its clout was repeatedly cited by speakers as the key long-term challenge facing the United States, Japan, and others when considering the future evolution of the region. 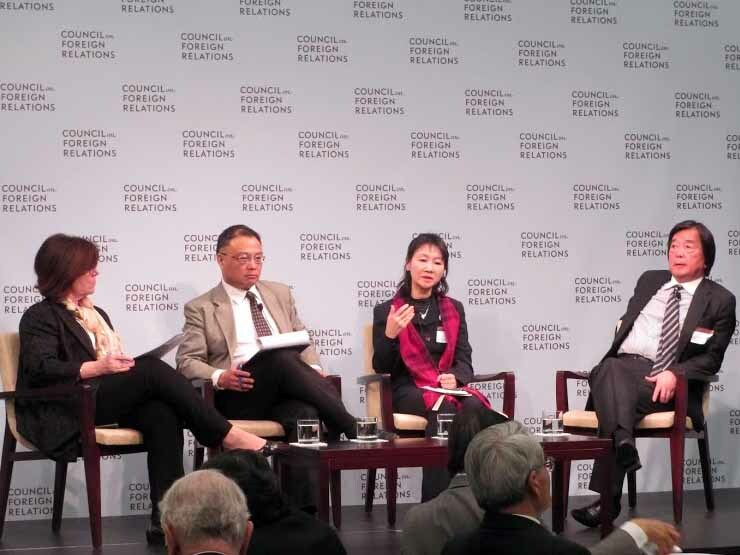 As one Asian speaker noted, accepting the rise of China is increasingly difficult for its neighbors because China is too big and too powerful. 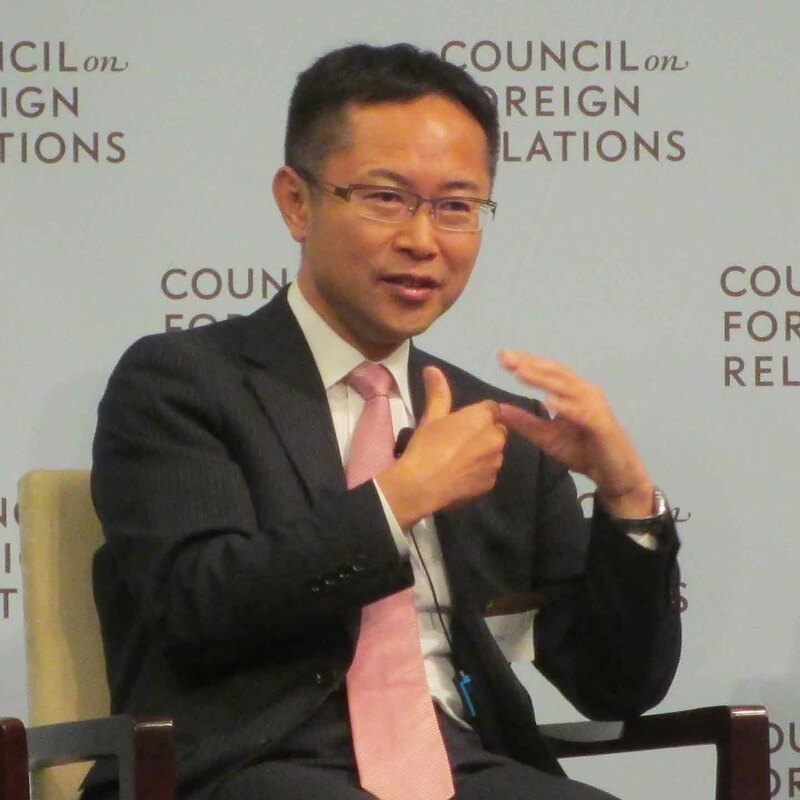 In response, a Chinese participant observed that tensions are often aggravated by the tendency of those outside of China to become overly alarmed about its expanding influence, betraying a propensity to see China as an “incomprehensible alien” in the way they would not characterize other countries. The bilateral tensions that have festered between China and Japan over the Senkaku/Diaoyu Islands were highlighted as one key example of how domestic politics and nationalism have rocked the region. Both Chinese and Japanese participants insisted that influential policymakers on both sides want to put an end to the vicious cycle of action and reaction that has stoked regional tensions. However, the Chinese side feels that the countries surrounding it are increasingly making China feel unsettled, while a Japanese participant noted that there is no way for Japan to reach a final compromise acceptable to China because this territorial dispute really is not about territory. Rather, Japanese leaders feel that their approach on this issue will set the pattern for China-Japan relations for decades to come, and thus it is not in Japan’s long-term interest to encourage the expectation that it will always acquiesce to its growing neighbor. Several participants complained, however, that it has become increasingly apparent that the major shortcoming on both sides has been the lack of strategic thinking by Chinese and Japanese leaders about how to move forward, both in their bilateral relations as well as in shaping the future of East Asia. Korea-Japan tensions were also seen as symptomatic of a similar problem. 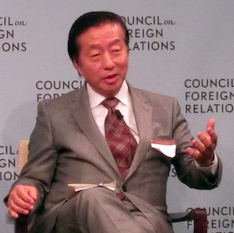 A Japanese panelist noted that Japanese and South Korean diplomats had managed to downplay the territorial dispute over the Dokdo/Takeshima Islands since the two countries normalized relations in 1965 and there was no reason they could not again “put it back on the shelf.” However, one Korean panelist explained that, ever since President Roh Moo-hyun’s nationally televised 2006 speech linking the islands to Japan’s colonization of Korea, the South Korean public has increasingly thought of the dispute as not just a territorial issue, but a more fundamental dispute over historical identity, making it much more difficult to manage diplomatically. In the conference’s final session, a bipartisan panel of Japanese Diet members directly tackled the issue of how domestic politics is seeping into regional relations. 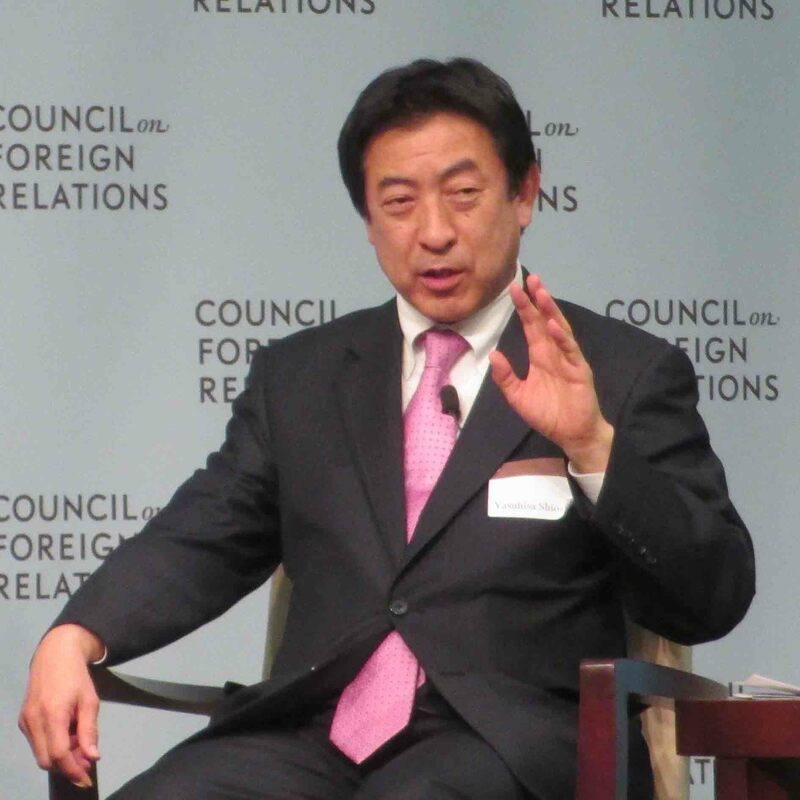 One explained that he sees two major phenomena driving a rise of nationalistic sentiments among his constituents: Japan’s economic decline over the past two decades and an increasingly unequal distribution of wealth, which is linked in many people’s minds with globalization and the looming presence of China. However, the politicians warned against reading too much into moves by Japan that more sensationalistic journalists have sometimes cited as symptoms of nationalism. For instance, one explained that, while it is important that Japan reinterpret its constitution to enable it to exercise collective self-defense to deal with immediate threats from North Korea, the policy that is being crafted in internal ruling party consultations will have significant limitations that sharply delineate its scope and prevent it from posing any offensive threat to its neighbors. Looking to the future, speakers from China, Japan, Korea, Southeast Asia, and the United States insisted that there is a pressing need to build up cooperative mechanisms in the region, beginning with confidence-building measures focused on China-Japan-Korea-US relations. Citing the way that the US security presence has historically stabilized regional affairs, several Asian speakers insisted that the United States has a duty to reassure countries in the region by doing more than it has recently to live up to its promise to pursue a rebalance toward Asia and project power elsewhere. However, countries in the region still are uncertain about how much the United States is truly willing to expend to ensure stability in Asia. Others pointed out how essential it is to restore high-level political contacts between China and Japan, and one Western participant in particular argued that China has a golden opportunity to change the regional dynamics. Describing President Xi Jinping as the most self-confident Chinese leader since Deng Xiaoping, he argued that Xi now has sufficient political strength to make a symbolic overseas visit that could have historic implications similar to those of Richard Nixon’s visit to China or Anwar Sadat’s trip to Israel. Several speakers began the meeting by citing the 100th anniversary of the start of World War I and noting how politicians a century ago allowed domestic politics to trump foreign relations. However, the tone shifted in a more optimistic direction when one of the conference sessions closed by referring to next year’s 70th anniversary of the end of World War II. 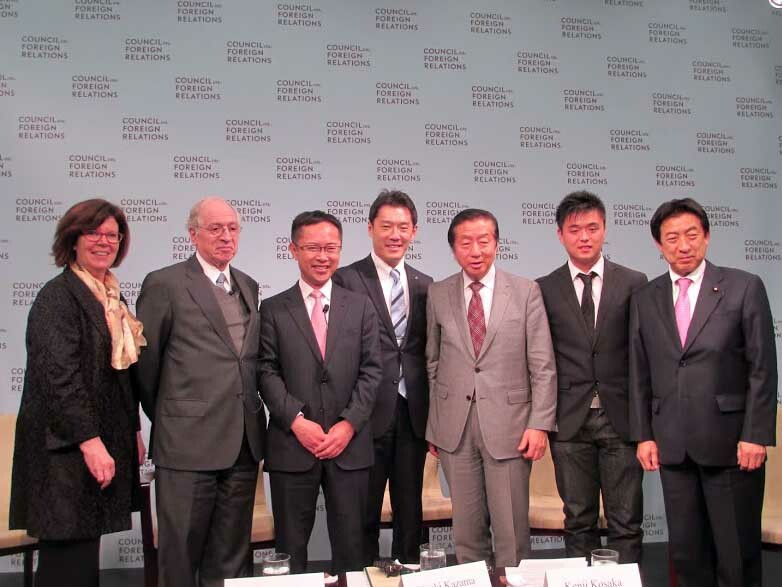 When discussing how China, Korea, Japan, and other countries in the region should commemorate this anniversary, panelists were hopeful that this milestone could be used to demonstrate how far countries in the region had advanced in overcoming past enmities and to help build a deeper common understanding on the future of the region.